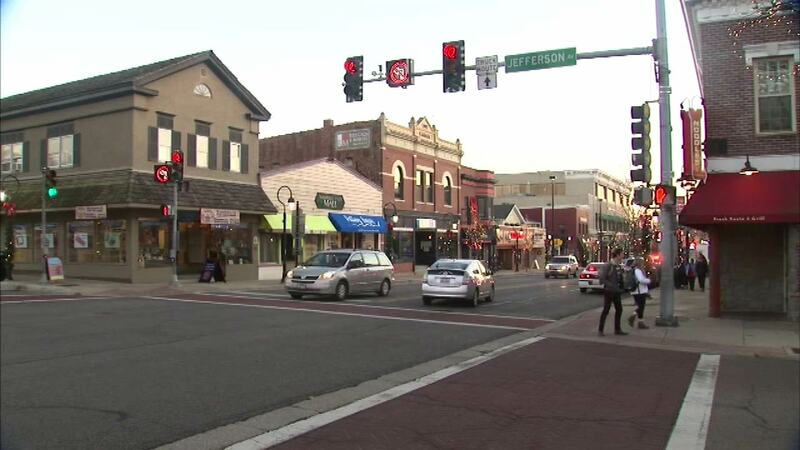 NAPERVILLE, Ill. (WLS) -- Naperville police are investigating a series of smash-and-grab burglaries at hair salons. There have been eight reported since mid-September. In each case, police say a pair of suspects smash out the front window of the salon. They then grab money out of the cash register and leave the scene. Police said that each burglary occurred in the overnight hours. Crime Stoppers is offering a $1,000 reward for information that leads to an arrest and conviction.